Valve kicked off the Game Developers Conference 2015 by announcing that new Steam Machines will be appearing in November. The company is still promising better performance than current generation consoles at a comparable price, despite none of the existing Steam Machines being able to meet that expectation. 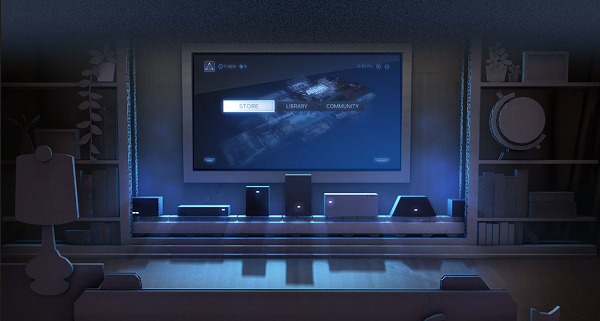 While dozens of new Steam Machines have been promised, there has been no word on which manufacturers these will be coming from aside from Alienware and Falcon Northwest. Alienware has been selling Steam Machines in the US, although these do not ship with the Steam Controller – which is still in development. The Alienware branded Steam Machines have also been disappointing in that they lack any options for customisation, a feature that Valve had originally emphasised. What is missing from the news is how the Steam Controller is doing. 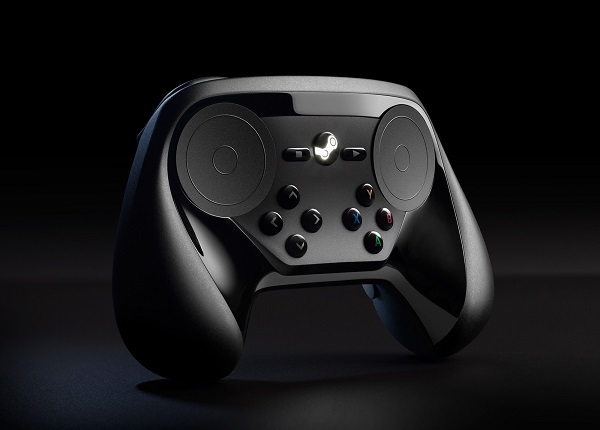 The controller was the main reason for the delays in the original run of the Steam Machines as Valve went back to the drawing board to get the interface device right. Rumours had it that the controller would be at GDC, and with any luck it will appear at some point. With Valve also partnering with HTC to make VR headsets in the Vive (which was announced at MWC), it will be interesting to see what else the company has in mind for its hardware aspirations.